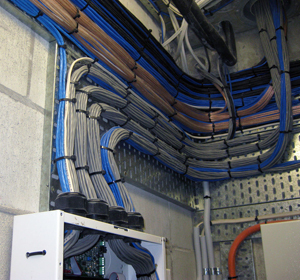 Our projects and services are appropriate at any stage of developing, planning or building. We design, supply, install and program HAI and other vendor automation and security systems for homes and commercial residences of all sizes. 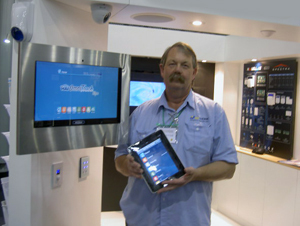 You can now control your home using your iphone, ipad or Android smart phone from anywhere in the world. It's easy and affordable. 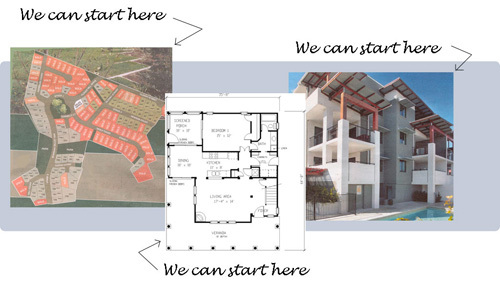 We work with home owners, builders, developers, architects and many more to achieve the desired outcomes. Although most of our work is done in Queensland we have completed projects in most other states. 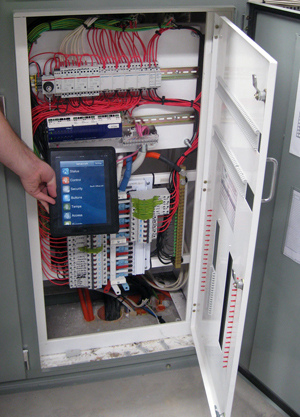 Smart Earth Services has some of the most experienced HAI automation system and UPB experts in Australia.